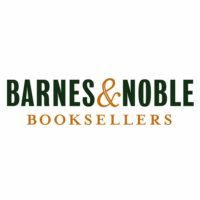 TY TASHIRO is an author and relationship expert. 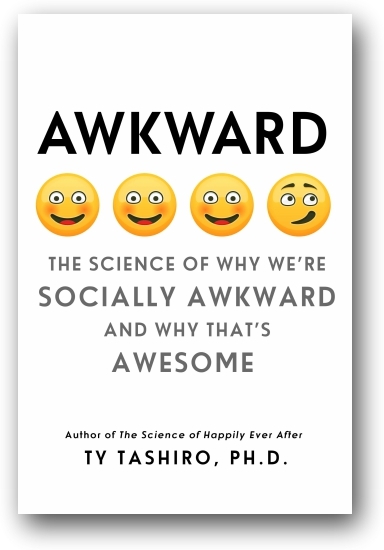 In his latest book, AWKWARD: The Science of Why We’re Socially Awkward and Why That’s Awesome, he explains why some of the same characteristics that make people feel socially awkward can be the same traits that propel them toward extraordinary achievements. 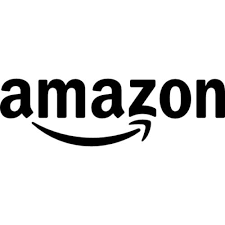 He received his Ph.D. in psychology from the University of Minnesota and has been an award winning professor at the University of Maryland and University of Colorado. He lives in New York City. 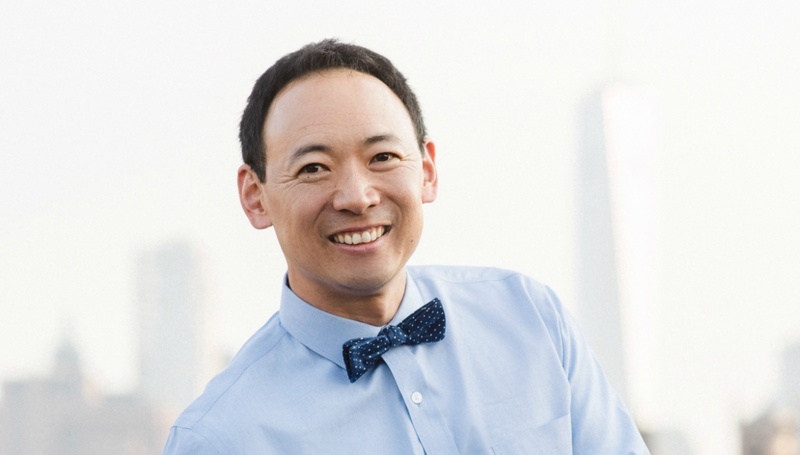 TY TASHIRO is an author, social scientist, speaker, and relationship expert. 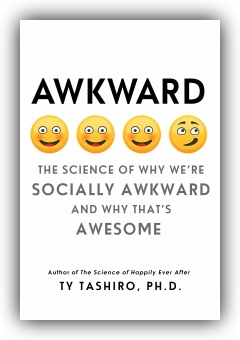 In his forthcoming book, AWKWARD: The Science of Why We’re Socially Awkward and Why That’s Awesome, he explains why modern social life can feel awkward for all of us and why some of the same characteristics that make people awkward can also propel them toward extraordinary achievements. Ty received his Ph.D. in psychology from the University of Minnesota and has been an award winning professor at the University of Maryland and University of Colorado. He lives in New York City. Video: Why Are We Awkward?